Behind every amazing sauce is hour after hour of preparation. Sourcing, experimenting, tasting, peeling, boiling, mashing, blending – it’s what the PrepHouse at Crossgar is all about. We used to be called Sauceworks, but since we’ve moved into our bigger, purpose built, state of the art factory, we wanted our name to be as fresh as our sauces. 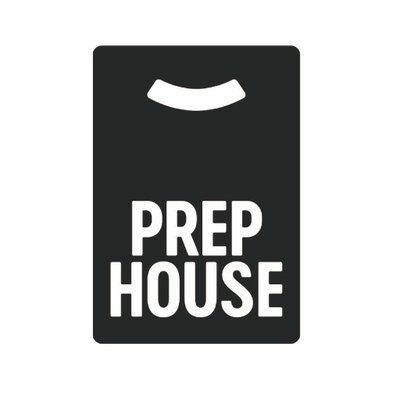 So, in August 2017 we changed our name to PrepHouse, ready to supply our cooked chilled and ambient sauces to retailers, caterers and manufacturers across Northern Ireland, Ireland and the UK. You can enjoy our products as they are, or we can work with you to create your own signature creation – it’s up to you. With old classics like Creamy Black Pepper, squeezable South West Sauce and many more moreish choices – PrepHouse make it easy to bring flavour home.